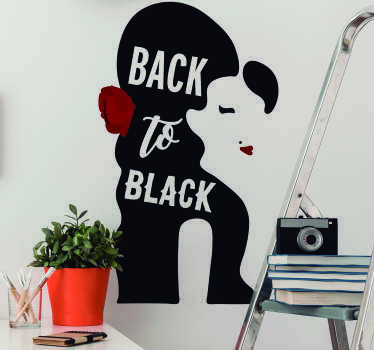 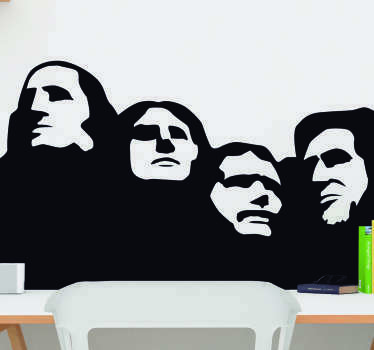 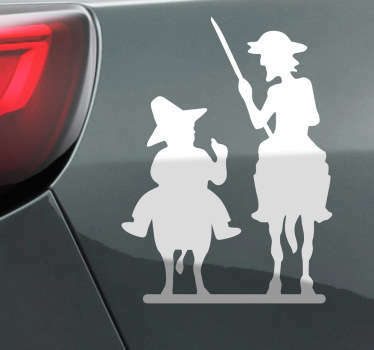 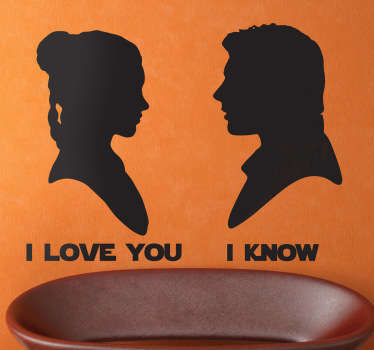 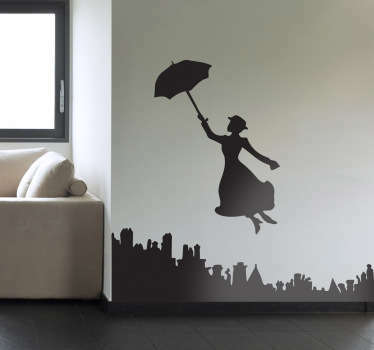 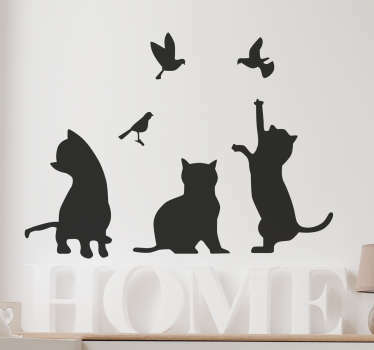 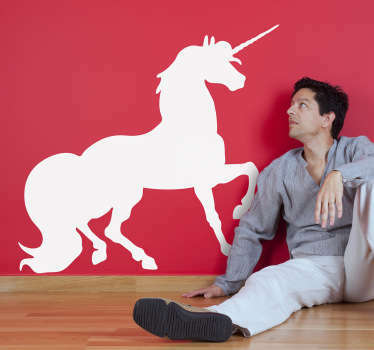 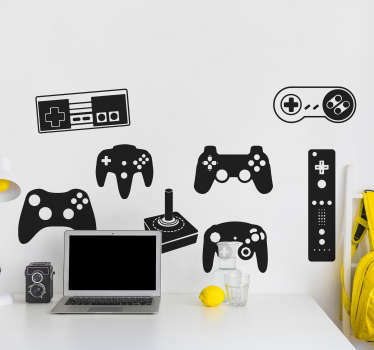 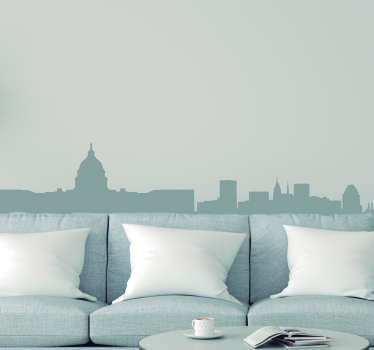 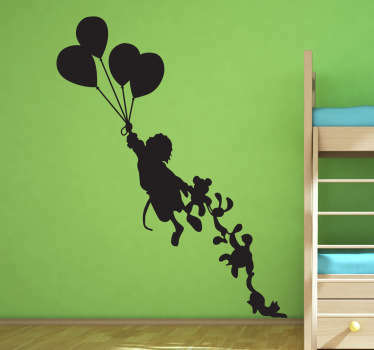 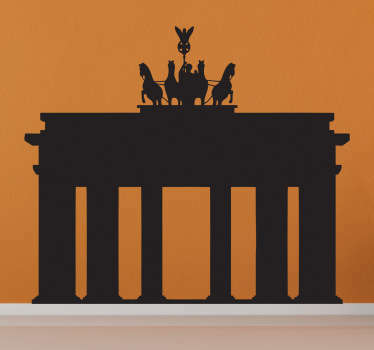 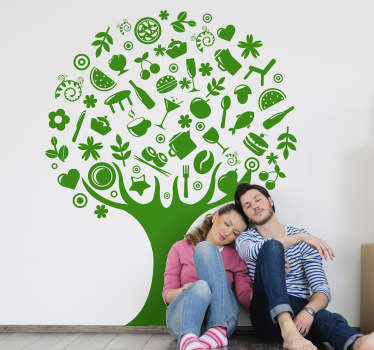 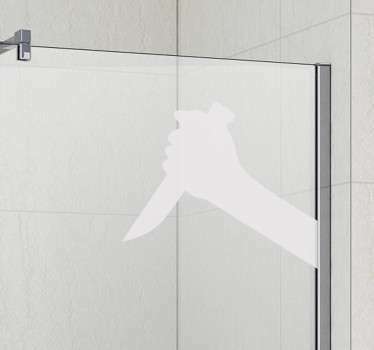 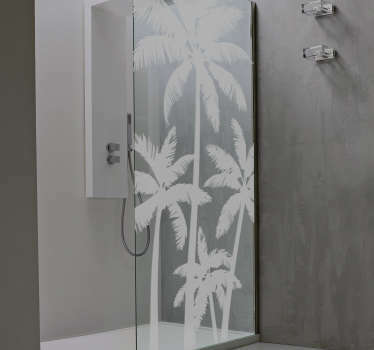 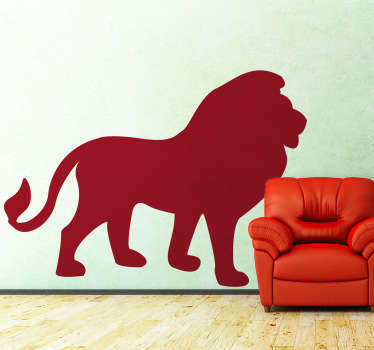 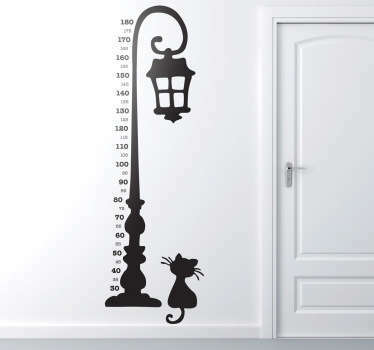 Collection of silhouette wall decals. 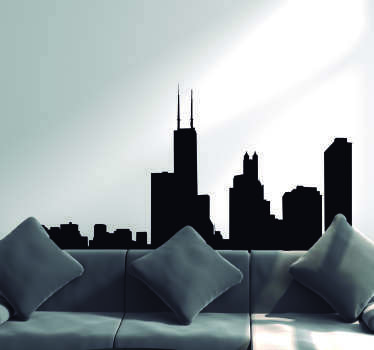 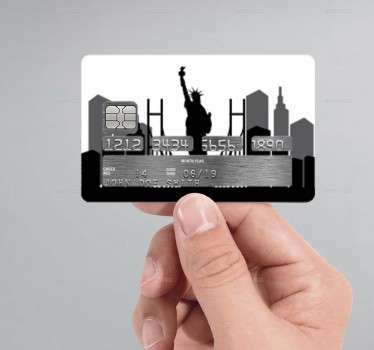 Silhouettes of people, buildings, animals and more. 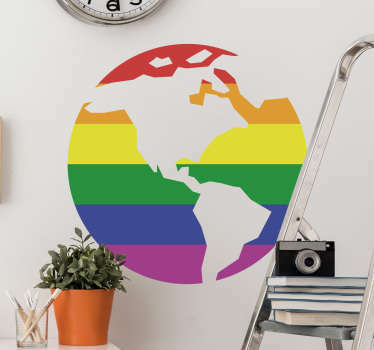 High quality vinyl material that leaves no residue upon removal, perfect for decorating your bedroom, living room, office and much more!